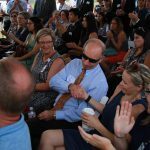 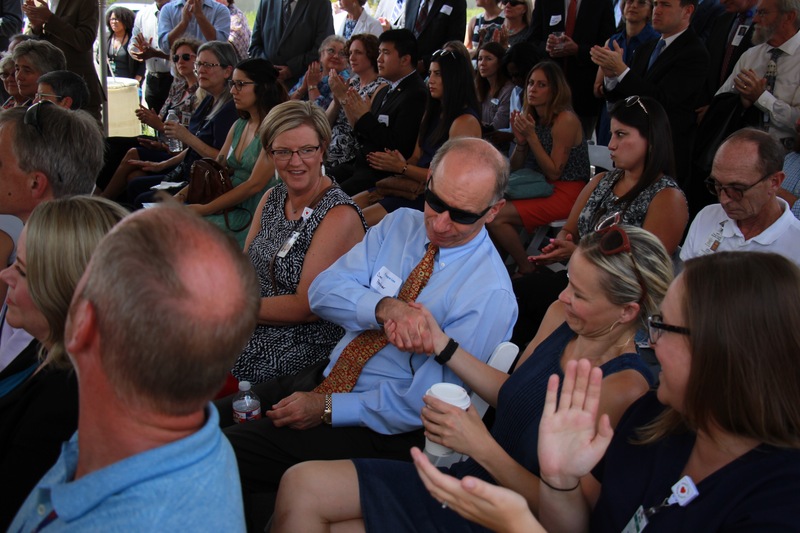 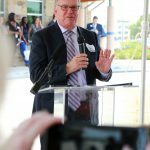 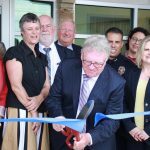 Central Health joined St. David’s Foundation, Integral Care, and over 100 community stakeholders on July 17 to celebrate the ribbon cutting of the Judge Guy Herman Center for Mental Health Crisis Care. 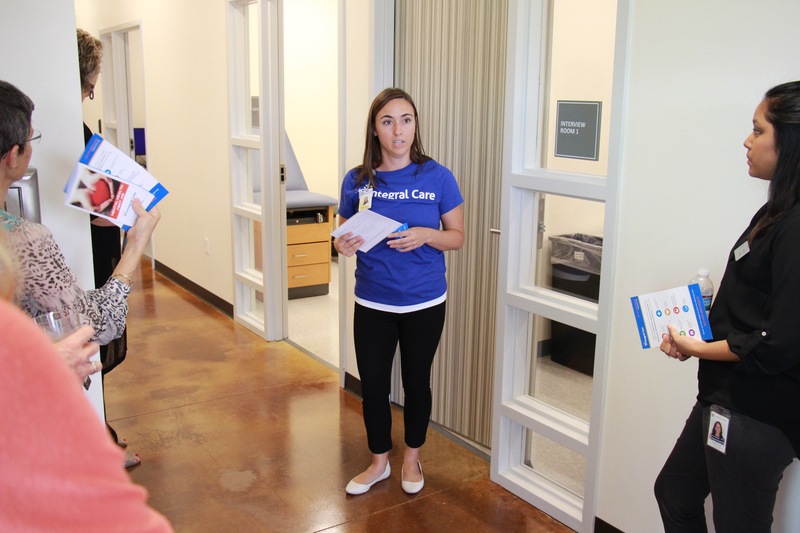 During an open house prior to the ceremony, attendees also got a chance to tour the new 16-room facility that was ten years in the making. 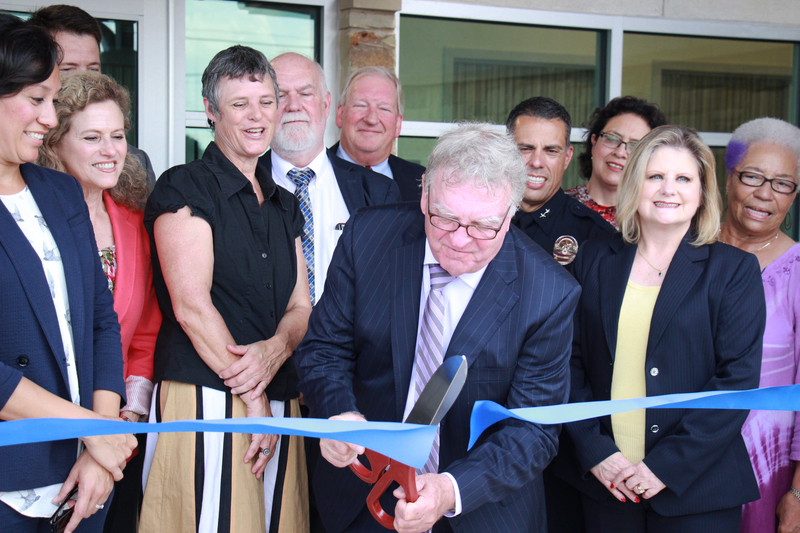 Located at 6600 E. Ben White Blvd., directly behind the Central Health Southeast Health & Wellness Center, the Herman Center will “…open the door to mental health services,” as Judge Guy Herman said, and address Travis County’s lack of adequate access to emergency psychiatric services. 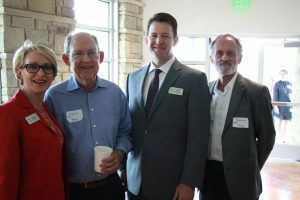 Judge Herman’s court handles involuntary mental health commitments, and he has long fought for a new, better-suited point of access for those in an immediate state of crisis. 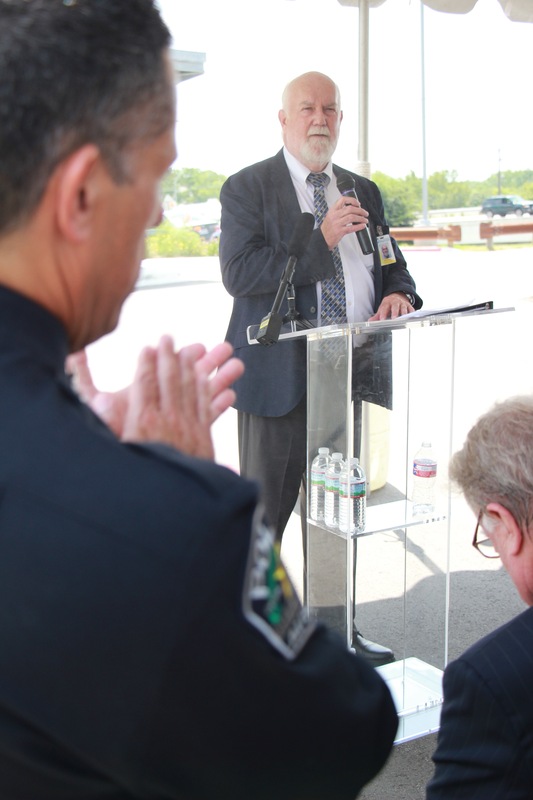 Although the vast majority of mental health crises resolve within 48 hours, expensive inpatient care, ill-equipped emergency rooms, and jails have historically been the only options for EMS and APD responding to one of these crises. 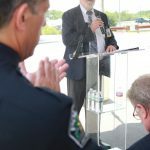 The Judge Guy Herman Center for Mental Health Crisis Care is designed to support first responders like APD, the Travis County Sheriff’s Office, Seton Psychiatric Emergency Department, etc., and provide adequate, short-term crisis care that includes stabilization, assessment, and treatment in a secure and therapeutic residential environment. 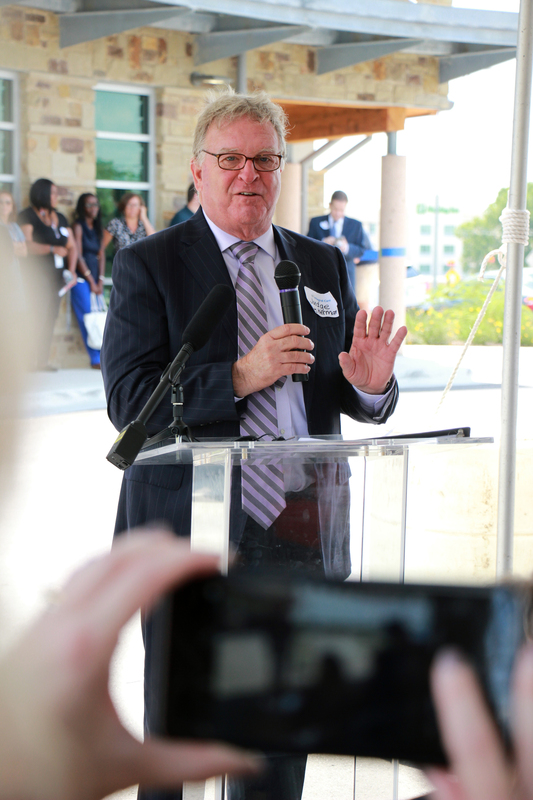 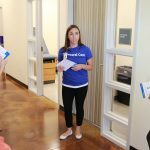 The Herman Center officially opens on Aug. 8 and will see patients through referral only.